Despite the dangers of the blackout, many people still found ways to escape the confinement of the air raid shelters and have some fun. Local clubs, even the home guard, organised evenings of card games, bingo and whist in halls and churches in more rural parts of the country. 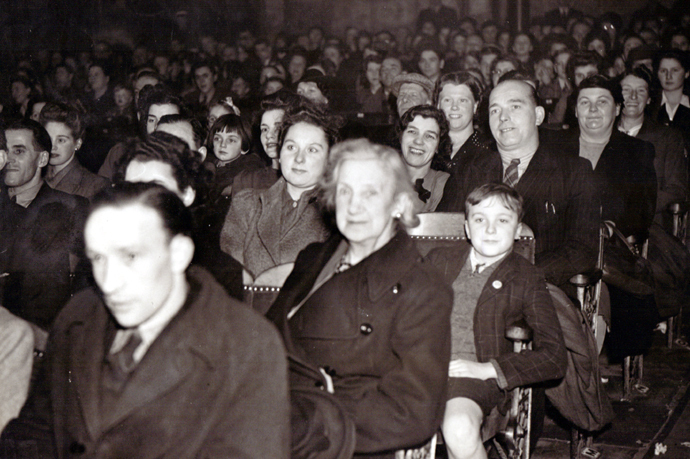 Others would visit the cinema or theatre, many of which remained open throughout the war. Those who could afford it would start the evening with dinner and a movie or show in London's glamorous West End. From there some people would move on to one of the city's numerous, lively night clubs. 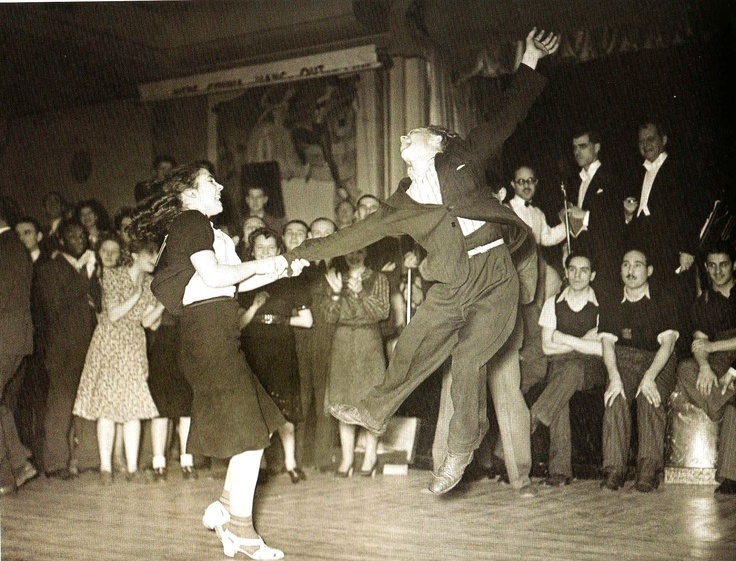 Dancing was the night out of choice for young people during the blackout. 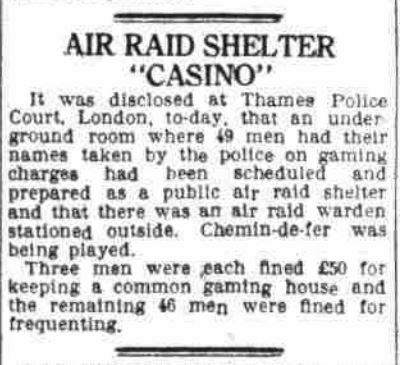 While some restrictions were put in place to safeguard revellers, the dance scene went on much as it had before the war, with the classifieds of local papers crammed with advertisements. Thanks to the BBC, music from the dark, ritzy clubs of the city would filter into the homes and air raid shelters of people across the country. Some bands toured village halls and cafes across the country where people were more than willing to join in the fun. Boys and girls would spend the evening getting ready with friends while listening to the radio, before moving on to the dance. The thriving halls of jitterbugging youths would be the meeting place of many future couples. However, as is often the way with merrymaking, some were concerned about the amount of alcohol people consumed at dances. 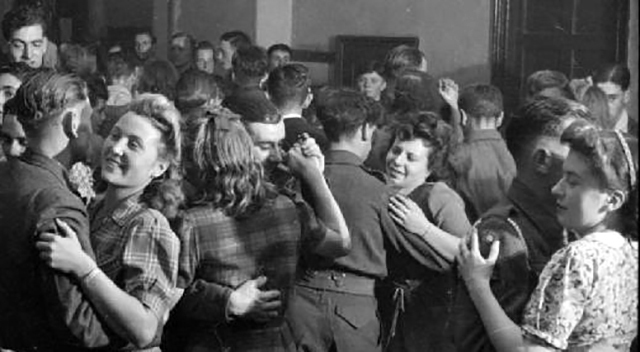 For the most part, social gatherings provided a welcome source of comfort to both young and old in a country poised on the brink of war.